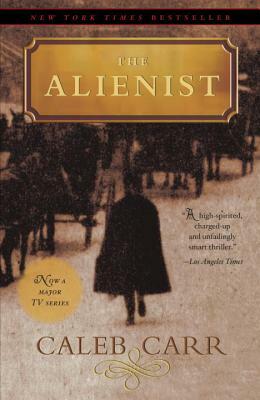 Caleb Carr is the critically acclaimed author of The Alienist, The Angel of Darkness, The Lessons of Terror, Killing Time, The Devil Soldier, The Italian Secretary, The Legend of Broken, and Surrender, New York. He has taught military history at Bard College, and worked extensively in film, television, and the theater. His military and political writings have appeared in numerous magazines and periodicals, among them The Washington Post, The New York Times, andThe Wall Street Journal. He lives in upstate New York.